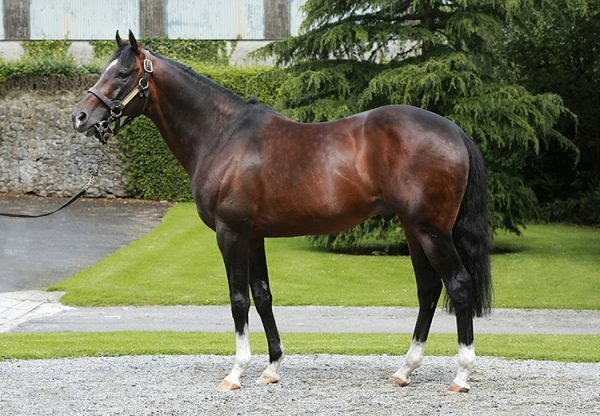 Milan sired a second G1 winner in 48 hours at Aintree when Sizing Granite (7g Milan-Hazel´s Tisrara, by Mandalus) dug deep to win the G1 Maghull Novices’ Chase on Saturday. 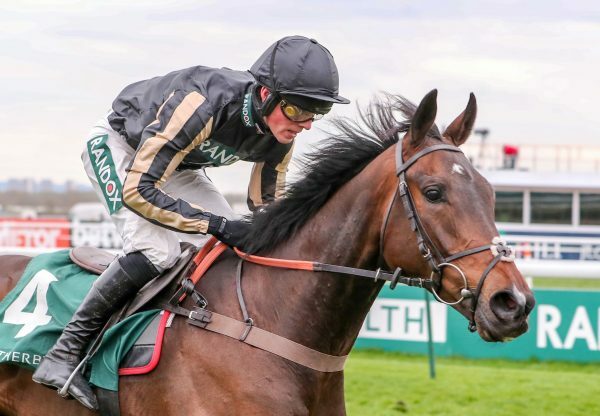 The seven-year-old ground out a length win over God’s Own (7g Oscar-Dantes Term, by Phardante) in the two mile contest to follow on Thursday’s G1 Aintree Hurdle win for Jezki (7g Milan-La Noire, by Phardante). “He jumped brilliantly. He’s always been a gorgeous horse. 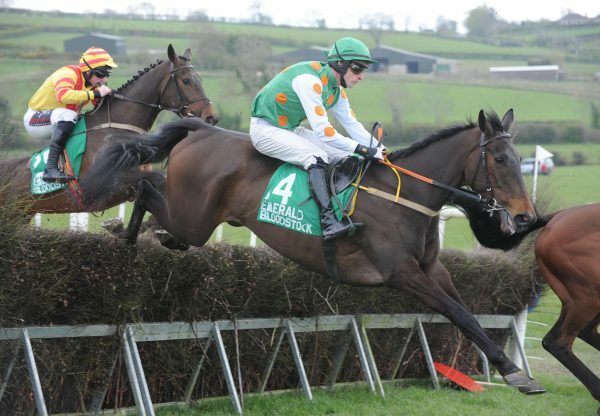 Alan and Ann [Potts, owners] have been really patient with him and given him time but he’s getting better and better,” said winning trainer Henry de Bromhead. “He’s massive and was very immature and I hope he’s going to keep improving. 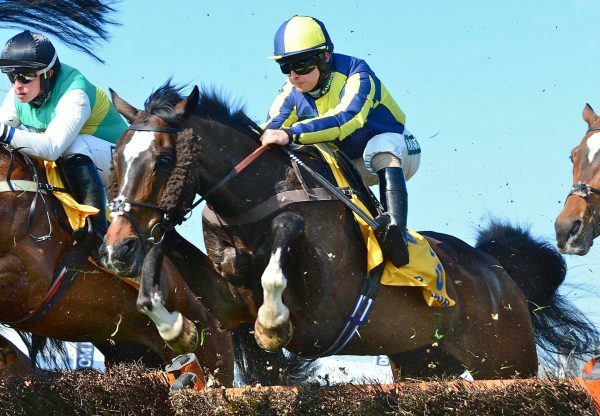 It’s very unlikely that he’ll go to Punchestown but is very exciting for next year.” Jockey Johnny Burke added: “He was a pleasure to ride and is a great jumper, as he showed. I put his jumping to good use and got them all on the stretch. He was idling a bit at the last ditch, but overall his jumping was great. “He has great size and he uses that. 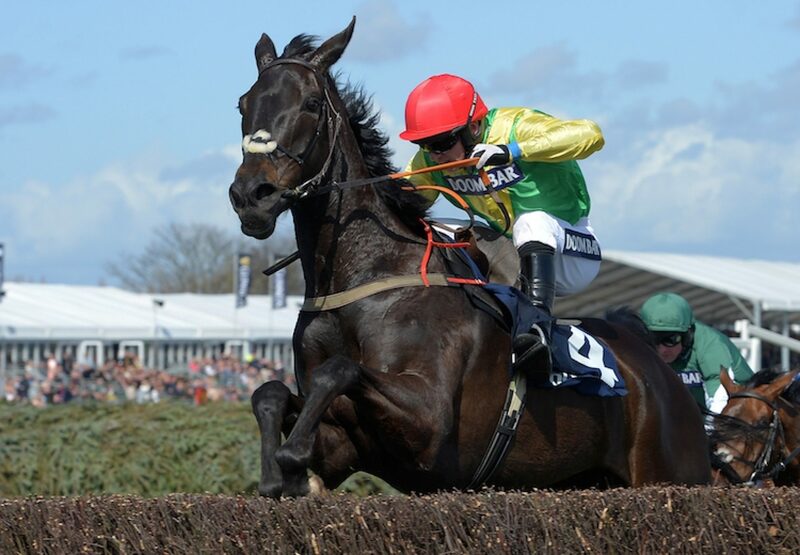 I thought the flat track here would suit him and while the race cut up a bit the second is a very good horse.” Sizing Granite, who was bred by Thomas Kelly, provided the first leg of a black-type double at Aintree on Saturday with the Philip Hobbs-trained Duke Of Lucca (10g Milan-Derravaragh Native, by Be My Native) coming out best in a three-way photo for the Listed Betfred Handicap Chase.